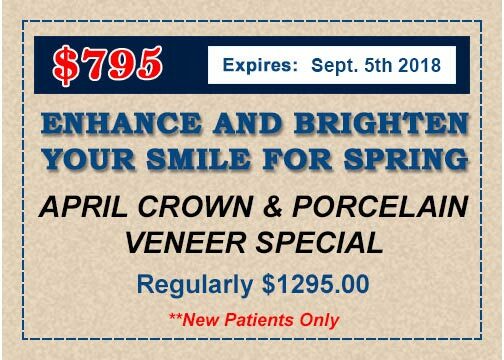 Let Dr. DePetris put the confidence & appeal back in your smile! 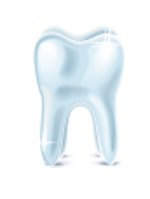 Clifton Dentist, Brian G DePetris, DMD, located conveniently in Clifton, New Jersey (Passaic County), has maintained a successful dental practice for the past 39 years. He offers a full variety of dental services, with the practice focusing on restorative, cosmetic, surgical, adhesive, and prosthodontic dentistry. These services include cleanings, oral exams, oral cancer screenings, composite (metal free) fillings, porcelain veneers, crowns (caps), implant crowns and abutments, fixed bridges, full and partial dentures, tooth extractions, root canal therapy, periodontal (gum) treatment, tooth whitening, TMJ therapy through night guard appliance, obstructive sleep apnea (OSA) screening and oral appliance therapy. Dr. DePetris and his staff are dedicated to providing the utmost in competent, thorough, and conservative dental care and oral health maintenance in a very comfortable, friendly, and appealing office setting and environment. The waiting room has cable television as well as a separate video screen displaying dental educational and informational flash-shows. To enhance patients’ visual perspective and understanding, intra-oral cameras are present in two dental operatories for video display of patients teeth, gums, infections, and newly delivered dental treatment. The operatory video screens also display the same dental informational flash-shows as in the waiting room. Dr. DePetris firmly believes in conservative, preventative and preservative dentistry, promoting and recommending only the treatment which he truly believes is necessary to achieve and maintain optimal dental and periodontal health. See our amazing before and after photos! We love to hear what our client wants. We proudly serve the cities of Clifton, Garfield, Nutley, Little Falls, Bloomfield, Passaic, Paterson and all of Passiac, Bergen, and Essex Counties.